Did you notice what happened in late December? 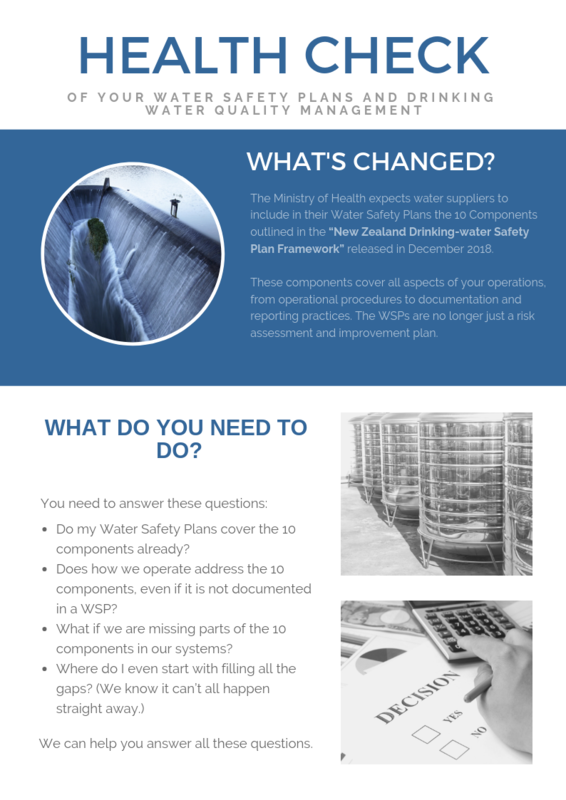 The Ministry of Health released a new framework for Water Safety Plans – the “New Zealand Drinking-water Safety Plan Framework” . So now, the Ministry expects water suppliers to include the 10 components outlined in the framework in the suppliers’ WSPs. Do your Water Safety Plans articulate and cover all the questions and issues in the 10 components? What are the 10 components of WSP framework? These 10 components cover all aspects of your operations, from operational procedures to documentation and reporting practices. 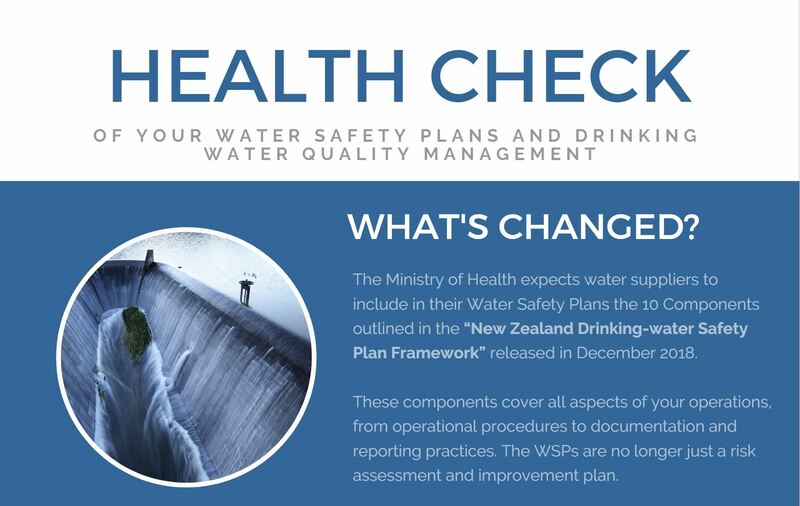 The WSPs are no longer just a risk assessment and improvement plan. The components (and sub-components) are questions designed to help you make sure you are looking at the whole drinking water system to manage risk. After all, it’s no use putting in a flash new UV unit if none of the operators are trained in how to adjust the system when the water goes out of spec. It’s also no good doing annual visual inspections of your reservoirs if the results aren’t documented and tracked because the document control system isn’t functional. Do my WSPs cover the 10 components already? Does how we operate cover the 10 components, even if it is not documented in the WSP? What if we are missing parts of the components in our systems? 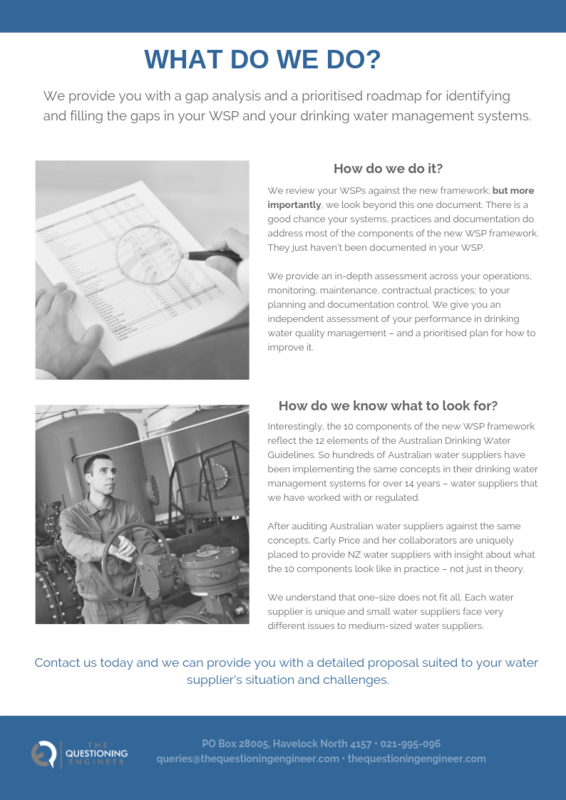 We provide you with a gap analysis and a prioritised roadmap for identifying and filling the gaps in your WSP and your drinking water management systems. We review your WSPs against the new framework; but more importantly, we look beyond this one document. There is a good chance your systems, practices and documentation do address most of the components of the new WSP framework. They just haven’t been documented in your WSP. We provide an in-depth assessment across your operations, monitoring, maintenance, contractual practices; to your planning and documentation control. We give you an independent assessment of your performance in drinking water quality management – and a prioritised plan for how to improve it. What do we know about the 10 components of the WSP framework? Interestingly, the 10 components of the new WSP framework reflect the 12 elements of the Australian Drinking Water Guidelines. So hundreds of Australian water suppliers have been implementing the same concepts in their drinking water management systems for over 14 years – water suppliers that Carly Price has worked with or regulated. After auditing Australian water suppliers against the same concepts, we are uniquely placed to provide NZ water suppliers with insight about what the 10 components look like in practice – not just in theory. We understand that one-size does not fit all. 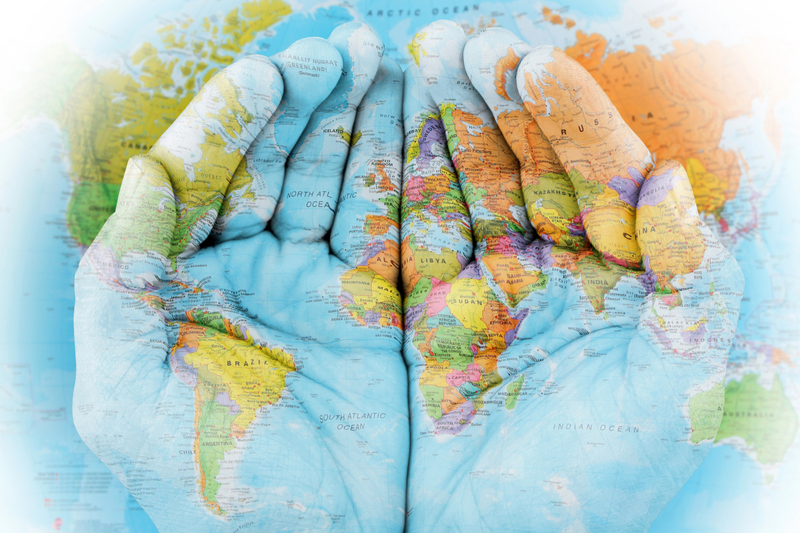 Each water supplier is unique and small water suppliers face very different issues to medium-sized water suppliers. Want a pdf of this? We can email it to you instantly – just give us your email address, we promise we don’t spam.